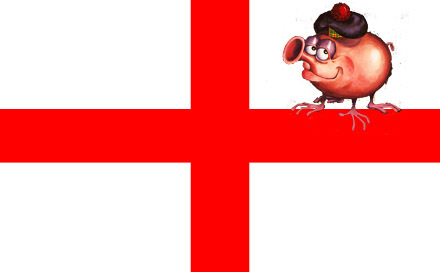 Brown's Butchers offers the finest English haggis in the Lancashire area. Our Lancashire Haggis is made in-house and is made to order anywhere between 50g (1/8lb) and 14kg (30lb). Our haggis is multi award-winning as the best haggis outside of Scotland and has a gold award for haggis in Scotland!